St. Vinnie's always has a few calendars by the door that are free. I always take a look because a calendar has great potential for art. The last one I brought home has 12 great quotes and some very nice art. 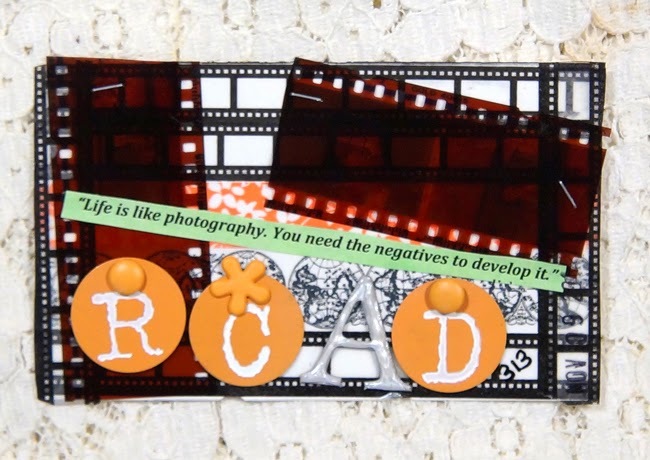 Rolodex Card A Day 313 was inspired by one of the quotes . Here is the process video that tells what I used.